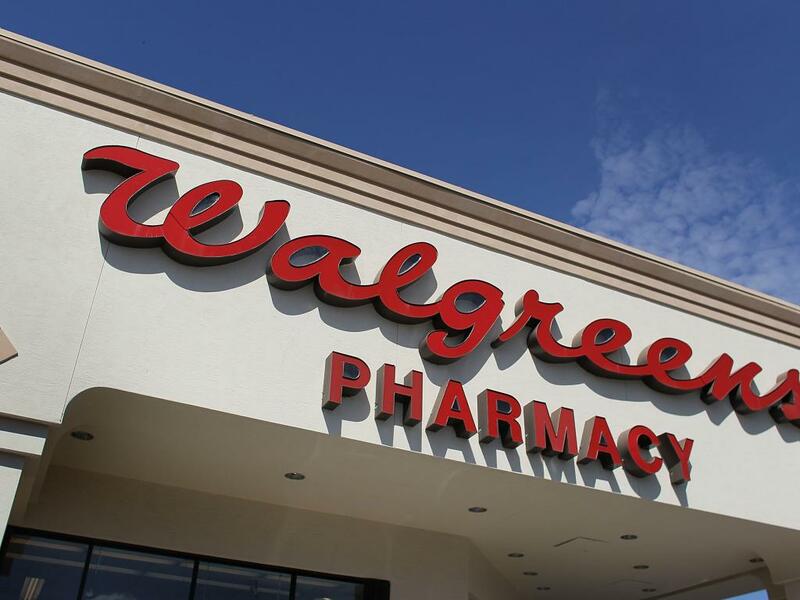 Walgreen Company (NYSE: WAG) is the only significant name on the earnings docket this week, and expectations are rather muted as the drugstore giant works to complete its messy acquisition of European pharmacy giant Alliance Boots, which has prompted shares to languish since early August. Otherwise things will be relatively quiet on the earnings front as the calendar quarter ends this week. In the following week, the new earnings season kicks off with third quarter results due from Alcoa and PepsiCo. The largest drug retailing chain in the United States is scheduled to report its fourth-quarter and full fiscal year results Tuesday, September 30, before the markets open. Besides updates on the Alliance Boots merger, investors will be looking for commentary on other issues affecting its business, such as health care reimbursement rates, generic drug price inflation and its partnership with AmerisourceBergen. 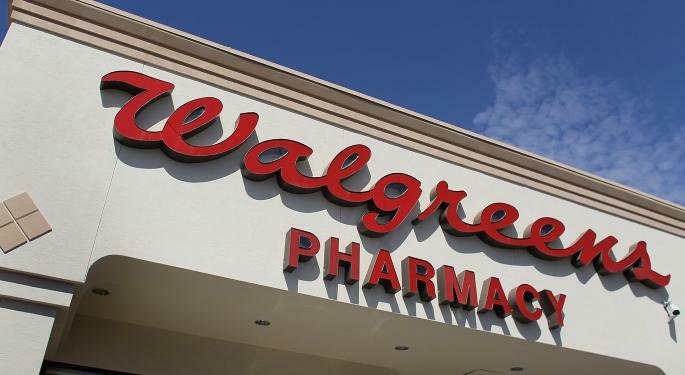 Analysts on average predict that Walgreen will report that its revenue for the quarter increased about 6 percent year over year to $19.02 billion. Earnings of $0.74 per share are also in the consensus forecast, barely up from a reported profit of $0.73 per share in the comparable period of last year. Note that the consensus earnings per share (EPS) estimate has fallen from $0.81 in the past 60 days, and individual estimates range from $0.65 to $0.80. 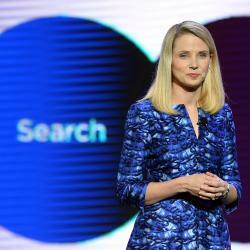 The company fell short of analysts' EPS expectations in the previous two quarters by $0.02 or $0.03 per share. For the full year, analysts are looking for EPS of $3.29 on revenue of $76.33 billion. That would be up from a reported profit of $3.12 per share and sales of $72.22 billion in the previous year. Here too the consensus EPS estimate has shrunk in the past 60 days, from $3.35 in this case. Competitor Rite Aid recently offered up a big earnings surprise for the three months that ended in August. Both it and CVS Caremark are forecast to post modest growth on the top and bottom lines in its next quarterly reports. See also: What Do 'The Secret Goldman Sachs Tapes' Say? Constellation Brands, Inc. (NYSE: STZ), a producer and importer of alcoholic beverages, also takes its turn on the earnings stage this week. The fiscal second-quarter forecast calls for EPS to have fallen from $0.96 in the year-ago period to $1.15 in Thursday morning's report. 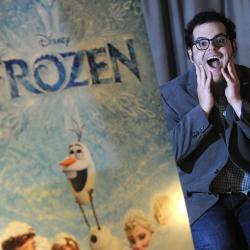 Revenues are expected to be more than 12 percent higher to $1.64 billion. Others expected to report earnings gains this week include Acuity Brands, Actuant, Cal-Maine Foods, Cintas, Corinthian Colleges, Global Payments, McCormick, NQ Mobile and SYNNEX. Analysts are looking for a year-over-year earnings decline from AZZ, as well as a narrower net loss from Ferrellgas Partners. In the following week, keep a look out for results not only from Alcoa and PepsiCo, but also from Costco, Monsanto, Yum! Brands and others.